Looking for cheap, but quality gifts for the knitter in the family or perhaps a good friend loves arts and crafts. 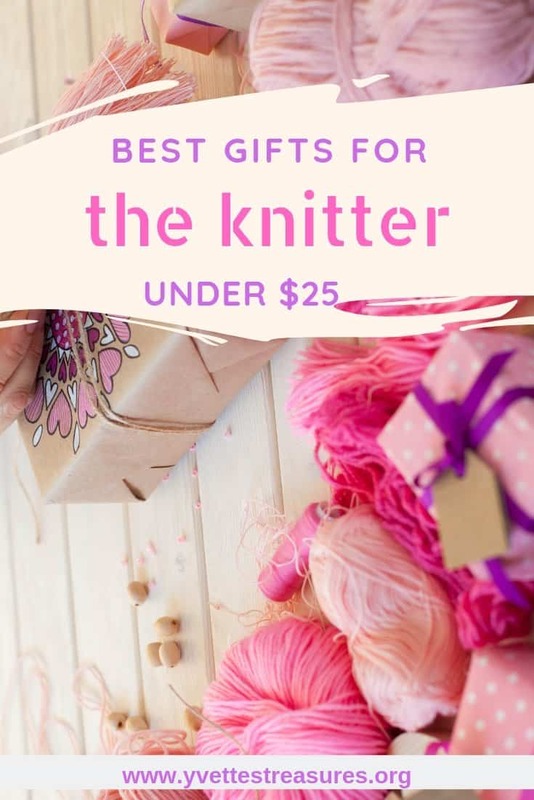 I’ve put together a list of the best gifts for the knitter that won’t break the bank. 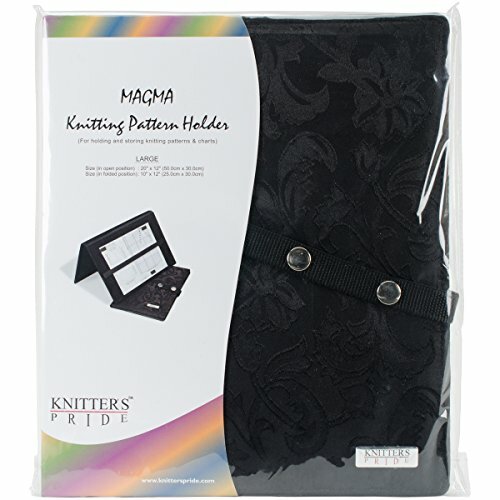 This Knitter’s Pride Magma Pattern Holder is a great way to keep your patterns and charts neat and protected while you’re working on a project. It is very easy to fold and unfold when you want to pack it away. It lays flat when folded so takes up minimal space. The strong magnet strip keeps patterns in place while the extra long magnetic strip works as an indicator guide. It has a pocket to hold your patterns, and a pen pocket to keep your markers close. The fabric is also very easy to keep clean. 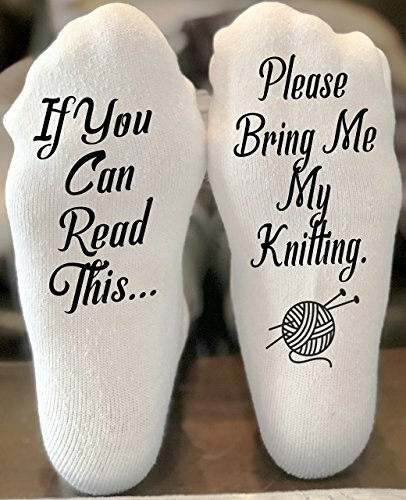 This really is a great gift for any knitter. 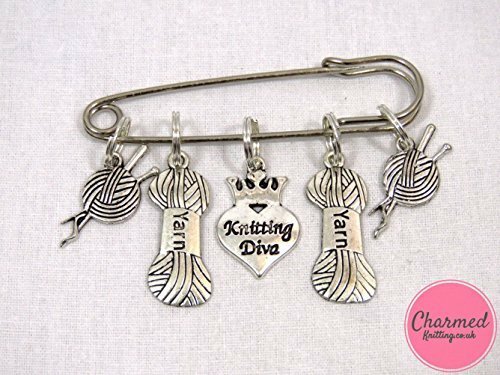 A set of five Knitting Diva Stitch Markers. Ideal for all knitting lovers, and suitable for beginners through to advanced knitters. The perfect gift or a great stocking filler. Easy knitting with step-by-step instructions. Made from high grade plastic for maximum durability. Can knit in both single or double knit. Wonderful gift for those chilly days. Transform hanks or skeins into compact center-pull balls that sit nicely while you knit. A clamp secures the ball winder to the table while you wind skeins up to 100 grams or 3.5 ounces. A very thoughtful and useful gift. Talk about best gifts for the knitter!! You certainly can’t go wrong with this one. There are many gifts for the knitter, but these are just the weirdest…don’t you agree? 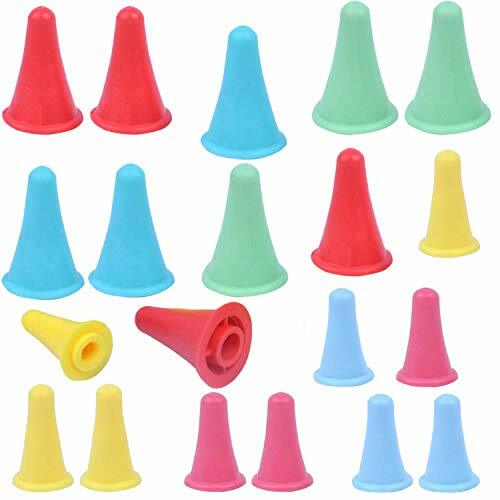 If my gran hadn’t told me what they are I would never have been able to guess! 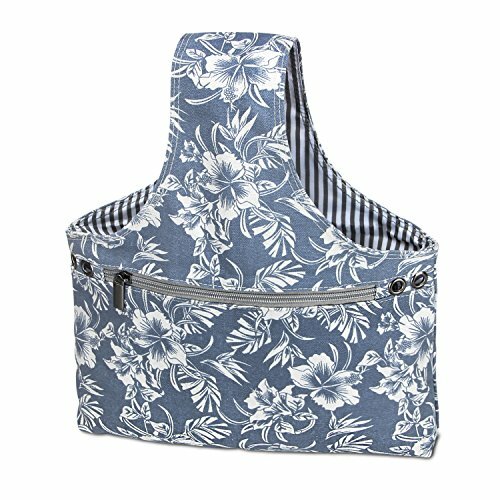 Keep all your knitting accessories neatly organized with this knitting needles holder case. Ideal for travel and knitting anywhere. A unique design with zipper pockets for all your bits and pieces. 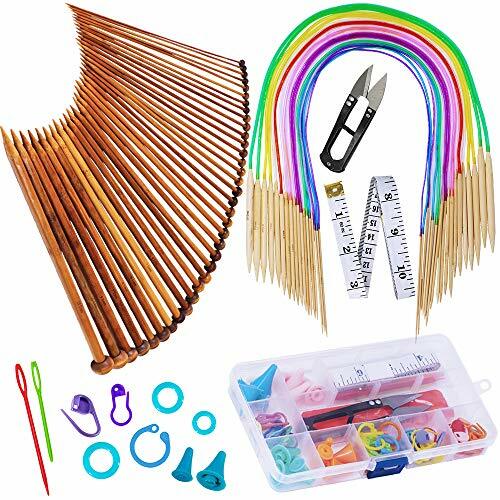 A top flap to prevent knitting needles from falling down, and can be rolled up or folded into different sizes according to your needs. If you’re like most knitters, you have lonely skeins of yarn in your closet — casualties of projects discarded mid-row or leftovers from long-completed pieces. 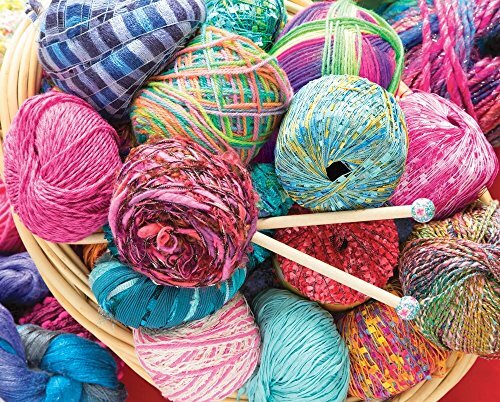 Why not turn these extra bits of fiber into stylish hats, mittens, scarves, and tea cozies. 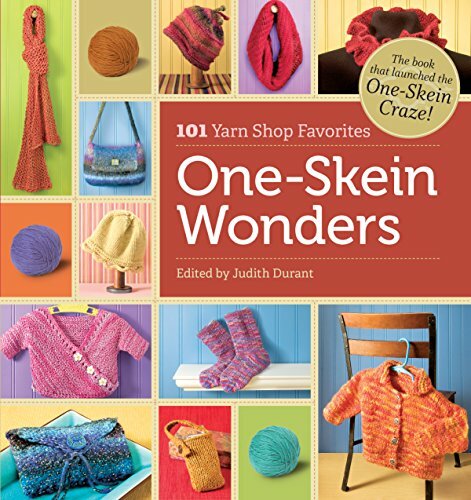 This collection will inspire you to dig out your orphan yarn and get stitching. One of the best gifts for the knitter if I say so myself. 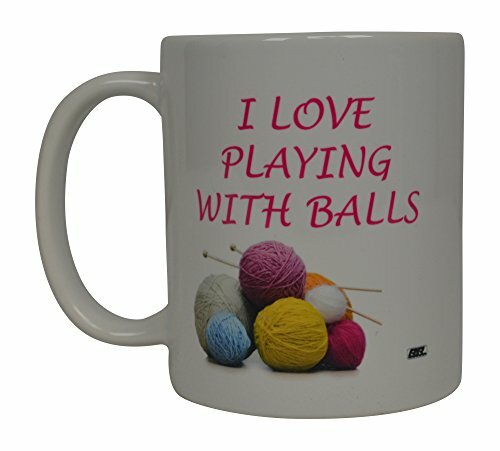 This Funny Coffee Mug would make a great gift for any occasion. Knitters can make sure they always have a good cup of coffee by their side while knitting. It is both microwave and dishwasher safe. 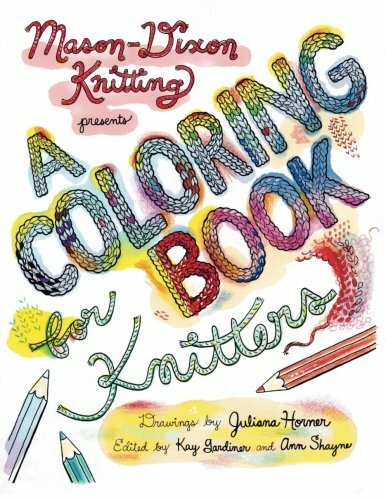 At last, a coloring book for knitters! These 30 drawings capture all the gorgeous patterns, textures, and humor of the knitting world. Coloring and knitting are a natural fit. Coloring gives you the freedom to play with all the colors, without worrying if they will go with your wardrobe. Coloring knitting patterns can soothe jangled nerves, and it can also inspire your knitting. Did you know that knitters are even posting their finished drawings on Pinterest and Instagram to share with their followers. These high quality combed cotton knitting socks are the perfect gag gift or novelty present idea for women and men. They are comfortable, soft, trendy and unique. Cats and knitters are perfect companions. What’s better together than a kitten curled up in a basket of wool! 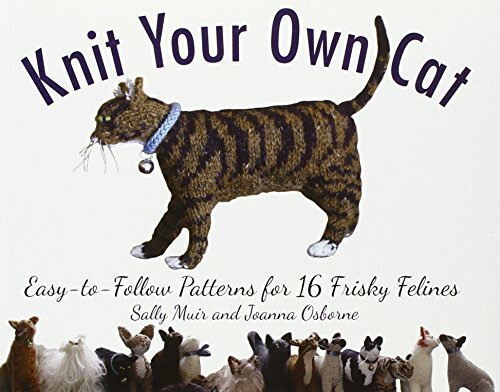 With easy-to-follow instructions the Knit Your Own Cat is packed with knitting patterns for 16 different fanciful felines, from a pretty Persian to a sleek Siamese, from a cuddly kitten to a traditional tabby. Now this looks like loads of fun. This 1000 piece jigsaw puzzle is so bright and colorful. Not only will this puzzle keep you busy for hours, but it is also made from non-toxic soy-based inks & utilizes 100% recycled puzzle board materials. I would suggest that you get your family and friends involved and once it’s complete why don’t you frame it and put it in your studio or living room. What a great addiction it will be. What a beautiful and unusual necklace. 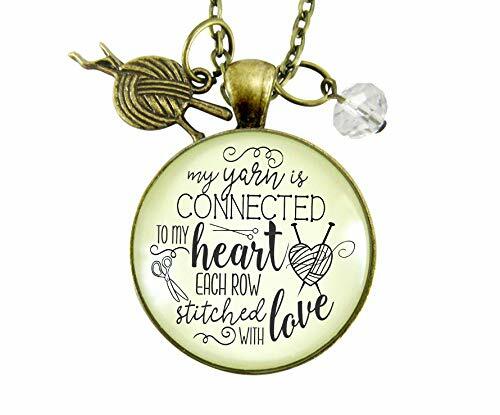 This knitting necklace is a great gift for the one in your life who puts her heart into every row.This glass pendant necklace includes a zinc alloy bronze-colored yarn charm and a clear-colored glass bead. It’s a sentimental piece of knitter’s jewelry specially designed. A very well made and beautifully crafted knitting bag. Easy to carry, lightweight and portable. 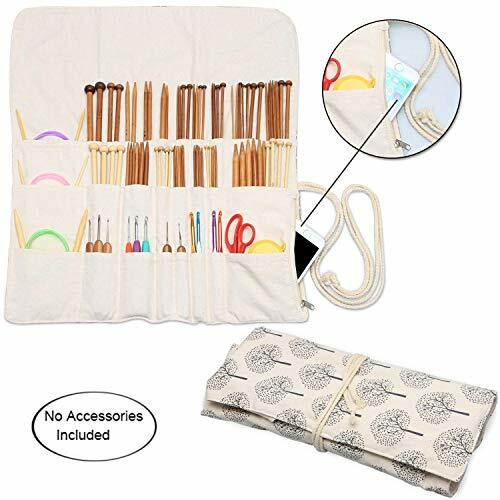 This little knitting bag is intended to organize your yarn balls, unfinished project, crochet hooks, knitting needles and other knitting tools as well. It can also be used as a shopping bag or weekender bag. WOW! Isn’t this yarn bowl just beautifully crafted? 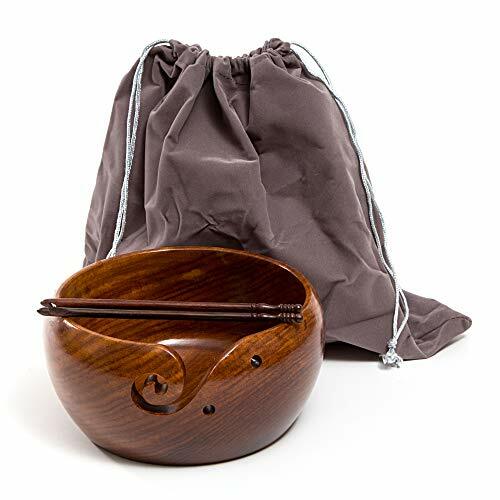 The bowl has been hand crafted using natural Indian rosewood which is highly durable and safe. The surface of the bowl including the swirl hooks have a high gloss finish and is silky smooth. 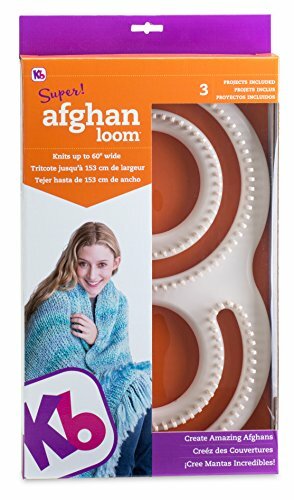 Simply feed the yarn thread through the swirl and stitch away without any worry of balls rolling. 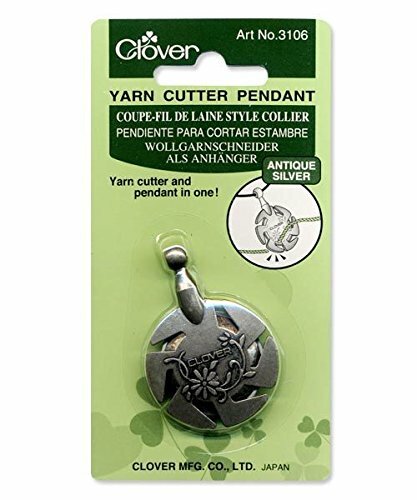 Now you can wear this yarn cutter as a beautiful pendant around your neck and never be without it should you need it in a rush. 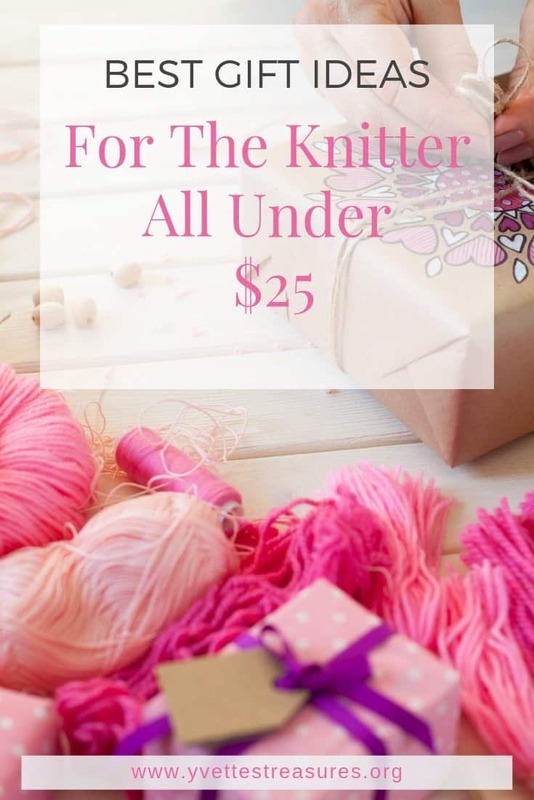 What a lovely gift idea for the knitter and jewelry lover. 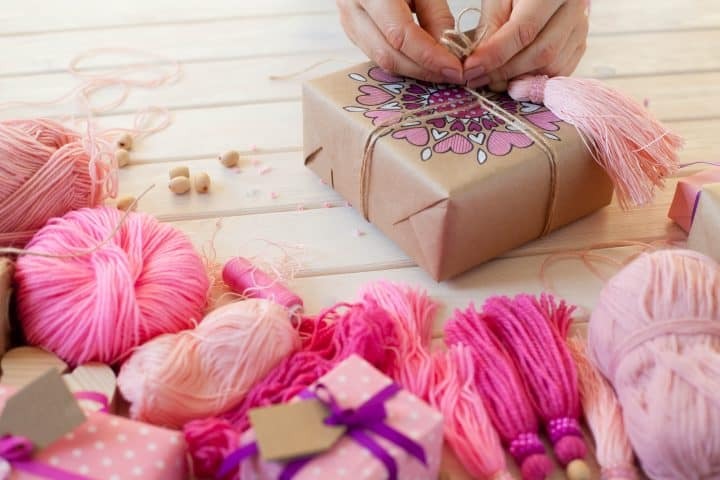 Another beautiful gift ideas for the avid knitter. Antique design threader for yarn and cotton lace. 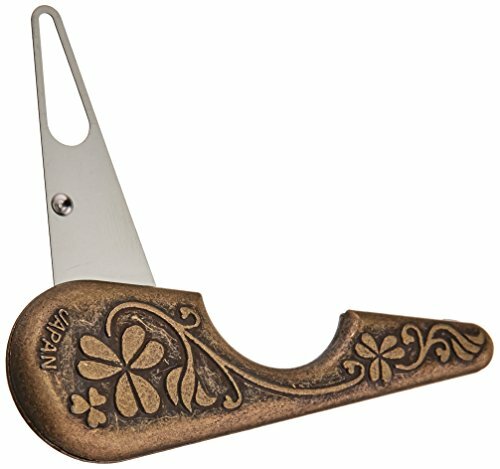 This yarn threader will make a wonderful addition to the knitting basket. 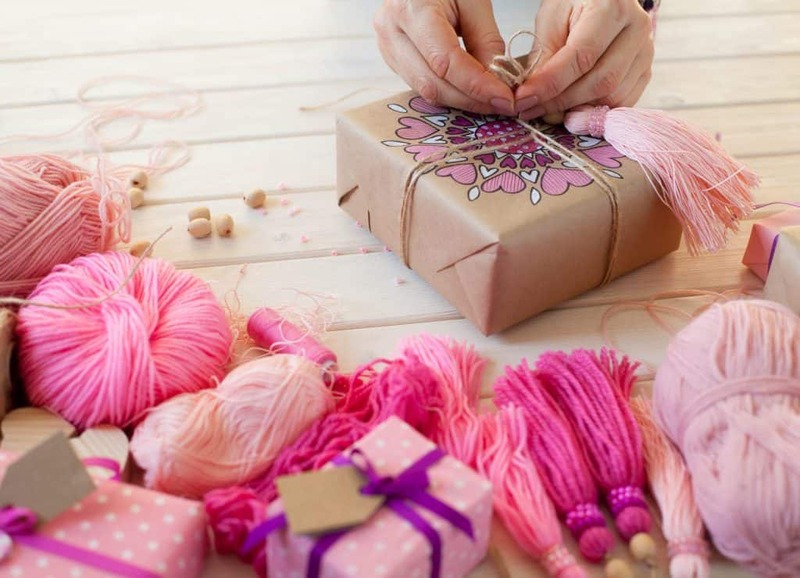 Talk about the best gifts for the knitter!